For over sixty years, ÚJV Řež, a. s. (previously NRI – Nuclear Research Institute Řež) has represented one of the best state of the art workplaces in the energy industry in the Czech Republic. ÚJV Řež provides comprehensive services primarily in the fields of applied research, development, and innovation in the utilization of nuclear energy and ionizing radiation sources. The company’s services cover safety, reliability and efficiency support for nuclear and conventional power plant operations as well as heating stations. Furthermore, the company specializes in the construction design, engineering, fuel cycle chemistry and complex services for radioactive waste management. ÚJV Řež is the only company in the Czech Republic to offer certified disposal of institutional waste from hospitals and industry. The company is also a leader in the regional distribution and production of radiopharmaceuticals, primarily for PET (positron emission tomography). 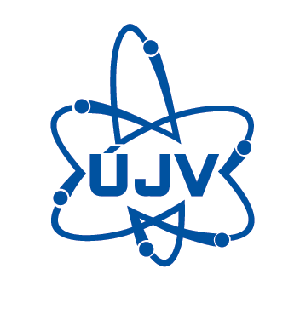 ÚJV Řež ranks among the leading research centres of Europe and is involved in a number of technology platforms within supranational structures. The company is a member of the ÚJV Group and it has long been participating in dozens of foreign projects both within the EU as well as in America, Asia and Eastern Europe.